This beautiful limited-edition band by Juuk will be unavailable after May, so grab one now. 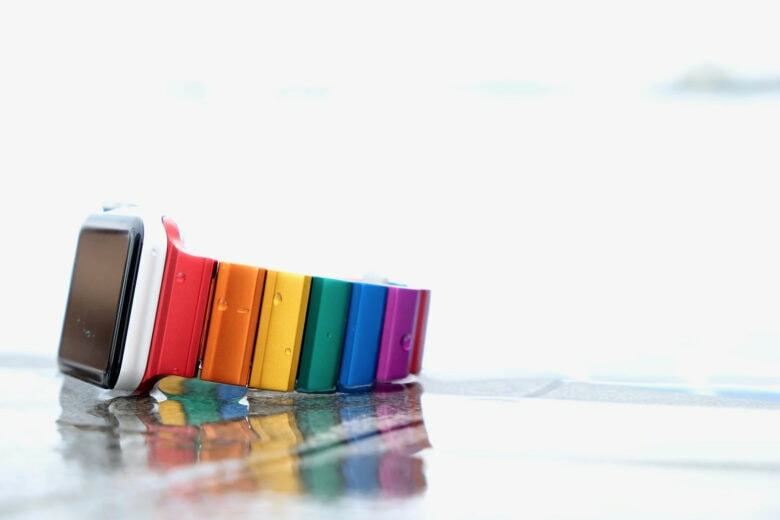 After months in production, we’re happy to have the 42 mm Juuk Rainbow band in stock once more in addition to the 38 mm. Also, Juuk is donating $20 of proceeds for each Rainbow Ligero purchased to Amnesty International Hong Kong to support their efforts to combat discrimination. 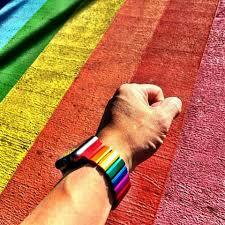 Grab one for Pride! 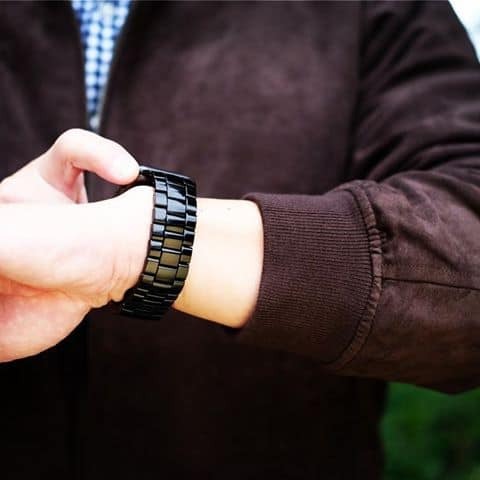 Check out the entire Ligero collection in our Watch Store, and read further to learn more. 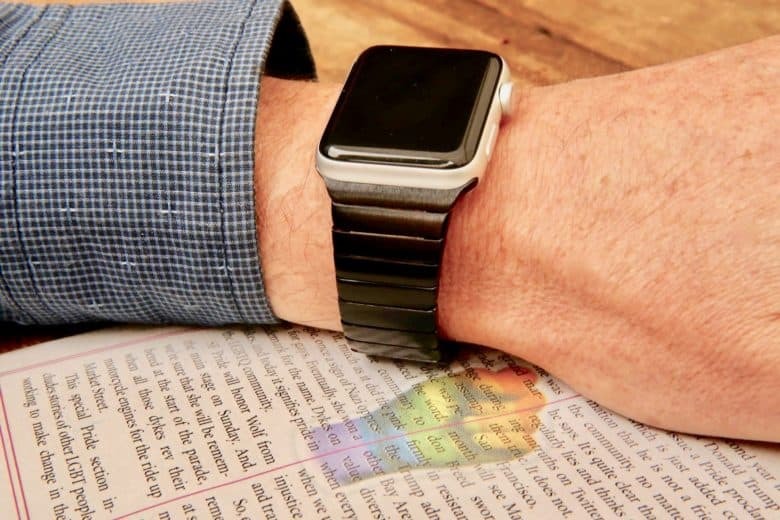 Update: Juuk’s added five new Vitero Apple Watch bands now available for preorder, which will ship the first week of February. The new finishes available for preorder are: Vitero Cosmic Grey, Vitero Granite, Vitero Ruby Silver, Vitero Silver and Vitero Ruby Grey. Many of the original Vitero finishes are sold out until June: Vitero Fire, Vitero Cerulean, Vitero Ruby Grey, Vitero Citron, Vitero Sapphire and Vitero Crimson. Our friends at Juuk have done it again! 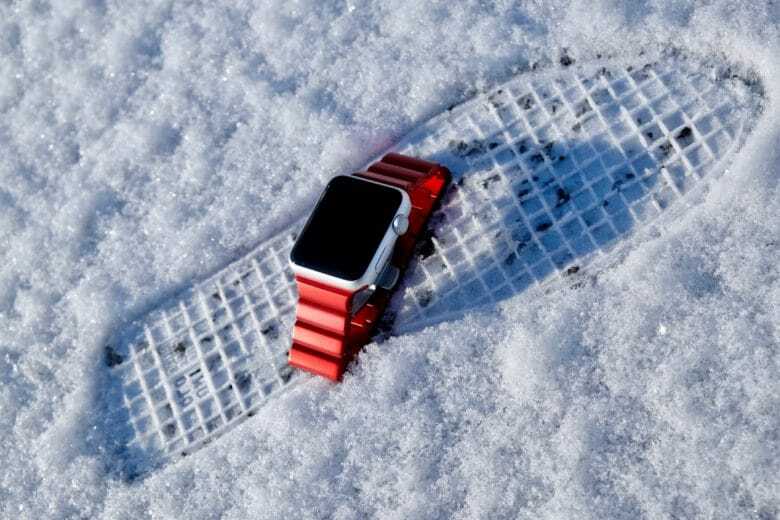 The Hong Kong-based company has created a totally unique, aluminum Apple Watch band with an aggressive design inspired by motor racing. 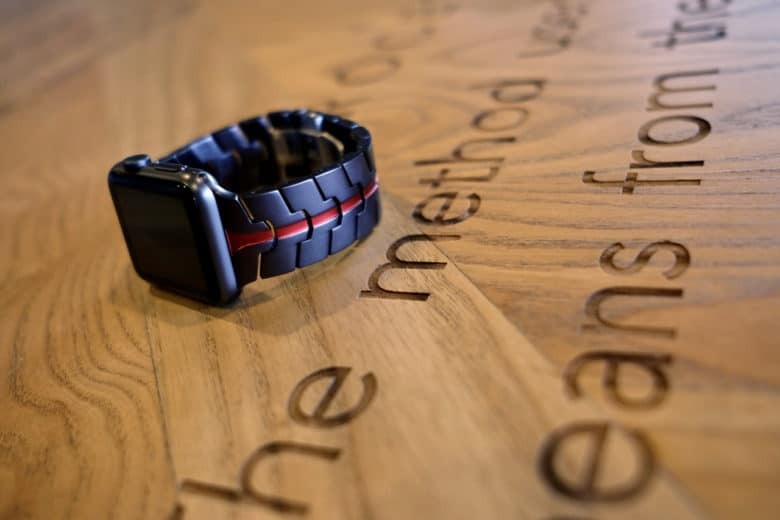 Juuk’s Vitero band looks, feels and performs like no other Apple Watch band on the market — or any watch band for that matter. When these bands debuted a few months ago, they sold out quickly and a new batch won’t be back from production until June. Until then, Juuk’s satiated customers with five brand-new finishes available now for preorder to ship the first week of February — Vitero Cosmic Grey, Vitero Granite, Vitero Ruby Silver, Vitero Silver and Vitero Ruby Grey. These will sell out, so reserve yours today! The technology packed into HomePod is what makes it so special — and unlike anything else in its price range. This story and lots more in this week's Cult of Mac Magazine. 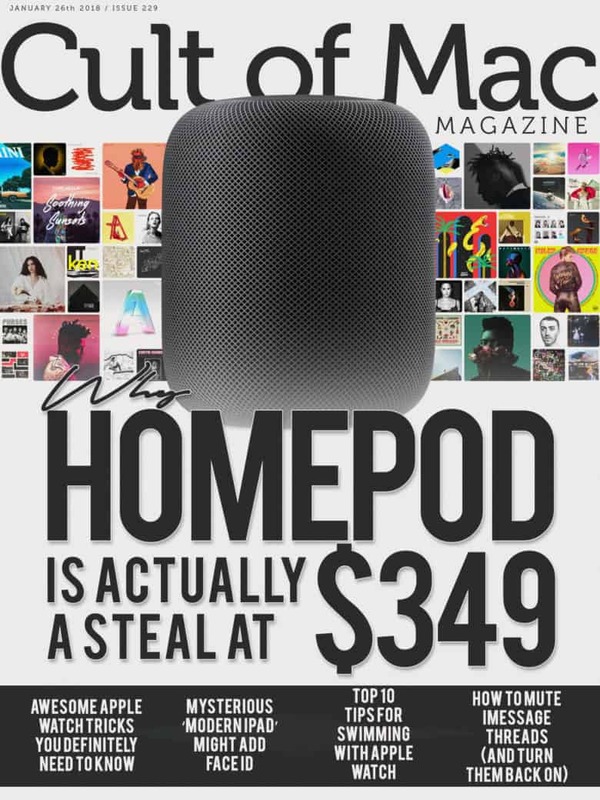 In this week’s Cult of Mac Magazine: Don’t make the mistake of comparing HomePod to rival smart speakers and lamenting its $349 price tag. There are good reasons why the device costs more than three times as much as an Amazon Echo — and yet is still an absolute steal. In this week’s issue, you’ll find that story and more. 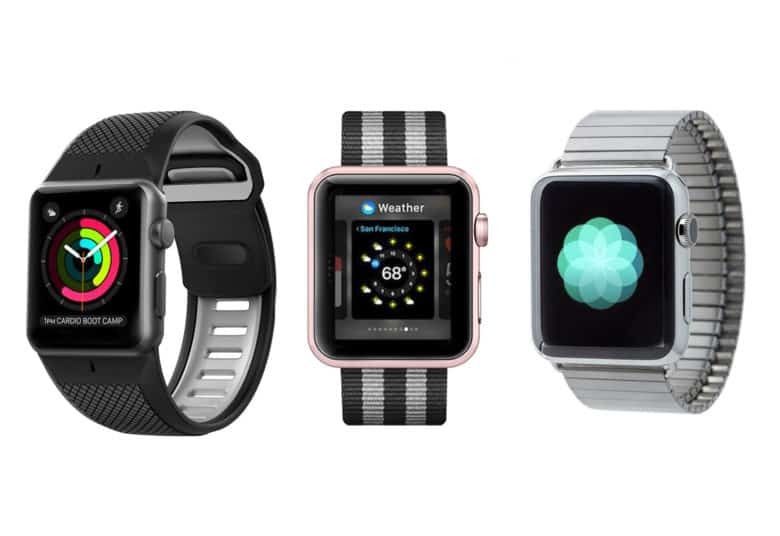 Learn awesome Apple Watch tricks and tips to get the most out of your wearable. Discover how to add sketches to emails in iOS 11. Get your free subscription to Cult of Mac Magazine from iTunes. 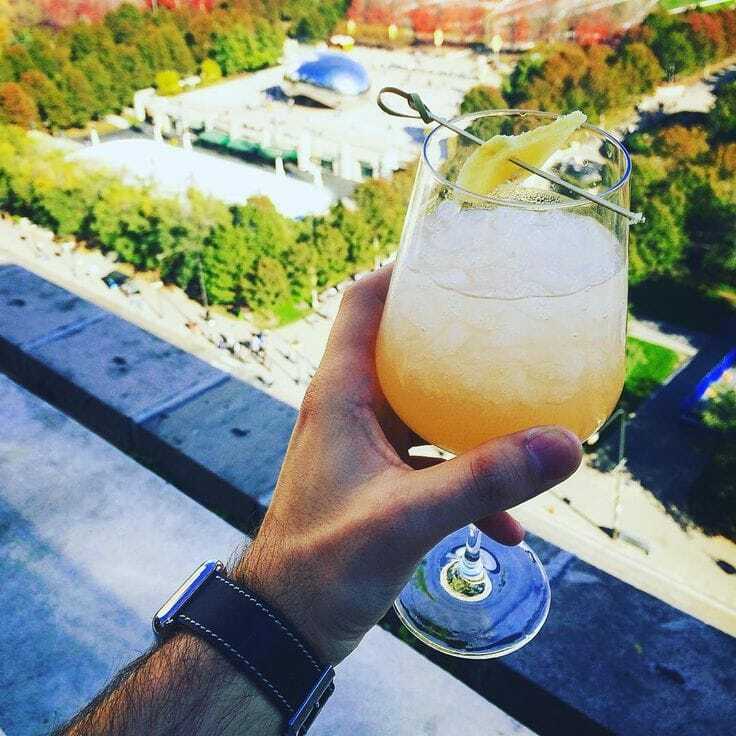 Or read on for this week’s top stories.